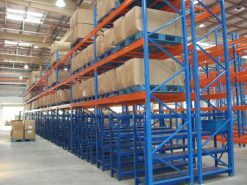 Selctive pallet racking is the most popular and economical warehouse storage system. 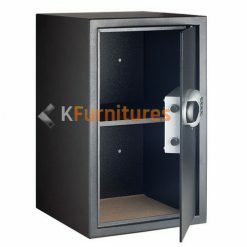 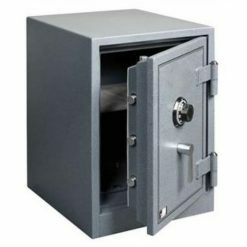 Electronic digital safes can keep your valuables behind a numerical lock to protect them from burglary and fire. 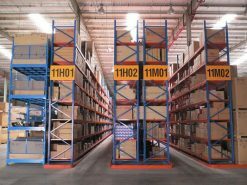 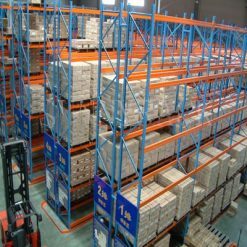 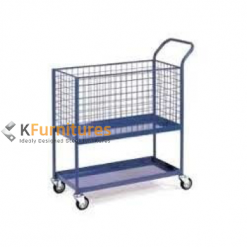 Pallet racking is the most popular and economical warehouse storage system. 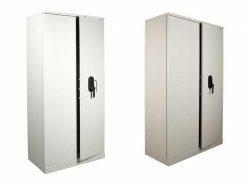 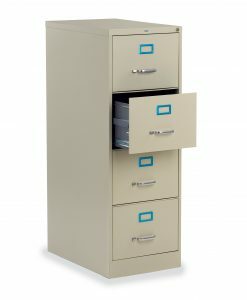 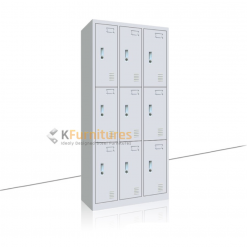 Home to Steel Furniture Solutions for Offices, Banks, Industries & Educational Institutions. Khambati Furniture (K Furniture) offers economically priced Steel furniture solutions and affordable heavy duty racking system in Pakistan. 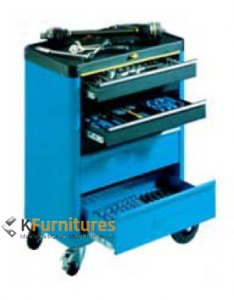 Each piece at K furniture is built with utmost care using the latest technology and equipment. 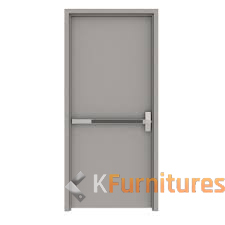 Moreover, we have highly qualified teams of expert backed with years of working experience, the professionals present at Khambati has worked in diverse sectors such as industries, hospitals, offices, colleges, schools, university, financial institutions, banks and so on. 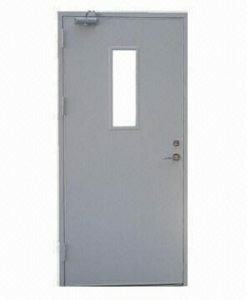 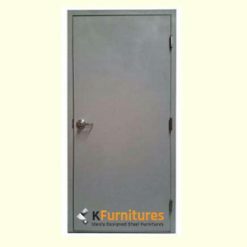 We have provided tailored based steel solution to all organizations that is durable, beautiful, and well engineered. 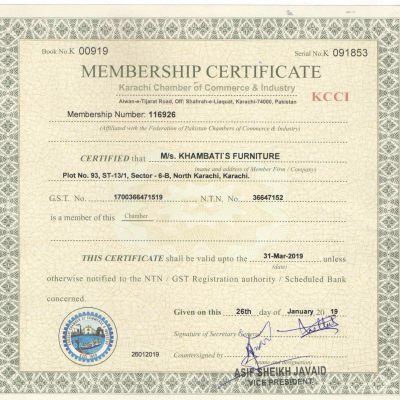 Our team of experts consists of highly motivated, young and talented individuals. 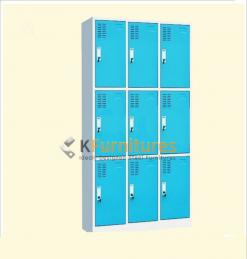 Since each individual is an expert in his/her respective field, we are able to achieve higher standards of Customer Service, Sales & Marketing, Product Design and Production, Quality Assurance, Material Management, Shipping, and much more. 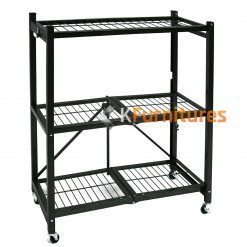 Our core team ensures that our customers get best quality steel furniture products at affodable prices. 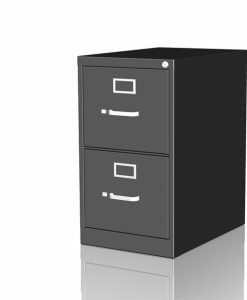 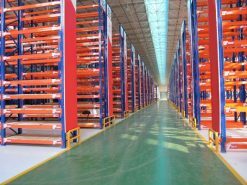 We have the necessary expertise, man power, technological knowhow, and production facilities to undertake projects that require specifically customized steel furniture and steel storage equipment that meet and match the exact requirements of client. 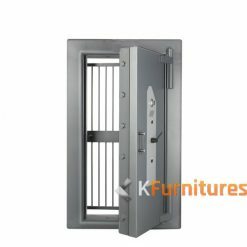 All our products come with peace of mind and are backed by our iron clad after sales service guarantee. 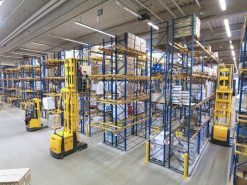 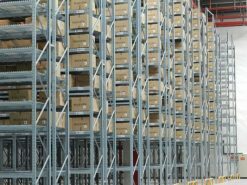 Our warehouse racking solutions and other types of storage solution such as heavy duty racking system have always achieved the best results for our clients. 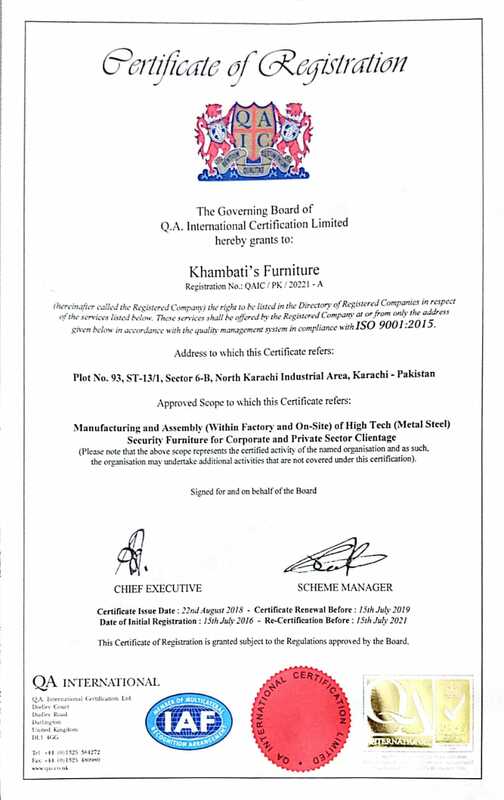 Khambati Furniture is one of the recocnized and reputable company and Member of Karachi Chamber of Commerce Industry.